Great Studio Located On The Wave Condominium With Direct Beach Access. Bldg Has All Amenities And Recently Was Totally Update, Including Parking, Pool, Pool Area, Lobby, Gym, Etc.unit Is Remodeled, No Balcony, But Has Ocean View From Window. 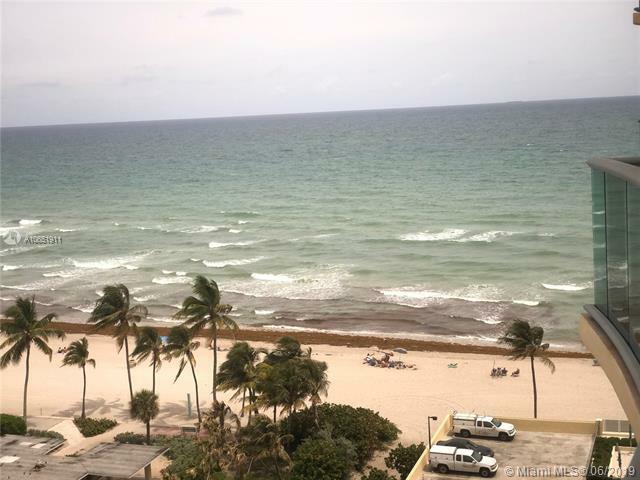 Amazing 1/1 Ocean And Inter Coastal Views On Fabulous Hollywood Beach. Featuring Neutral Ceramic Tiles Throughout Main Areas. Master Suite With Large Walk In Closet. Fully Equipped Kitchen Features Granite Counter Tops, Compact Washer/dryer, E Range, Refrigerator And Dishwasher. All Impact Windows. Beautiful Building With Many Amenities, Easy Access To The Beach And Valet Parking Among Others Conveniences. Turn Key Ready, Just Bring Your Closes. Will Not Last!